Susan McAliley began Freelancing in 1987 and illustrated primarily for American Girl Doll Company from 1989-2009. She also provided a high quality pet portrait oil painting service for several years. 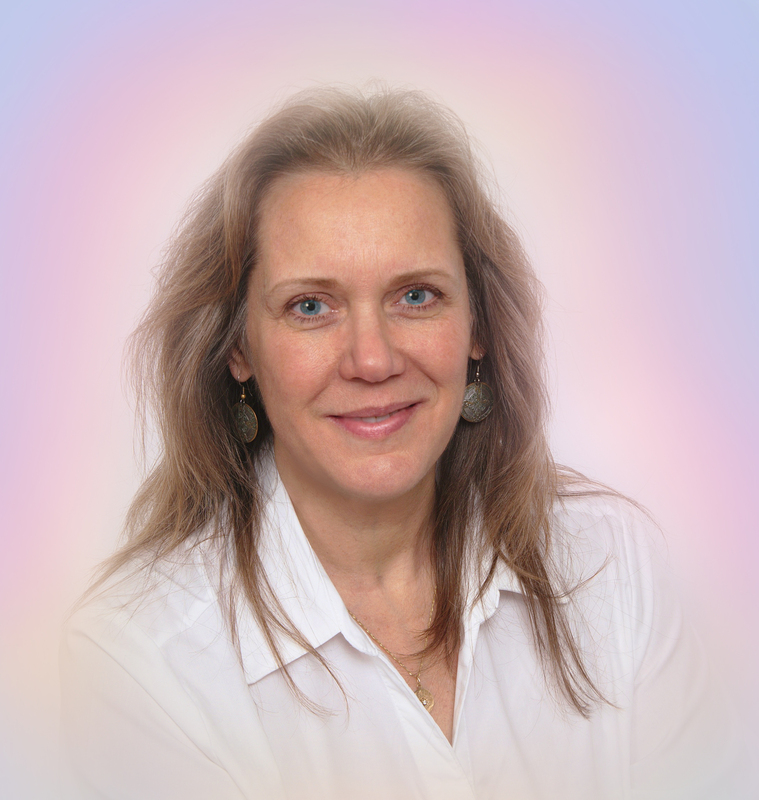 In 2011, after being guided in the direction of the “metaphysicality of our world” she began drawing spirit guide portraits, and has learned how involved Spirit Guides are in helping us to navigate our life experiences and desired path. Knowing about their existence will in turn help us to heal our mind, followed by the body, and then our release from the cycles of birth and death . Through the physical manifestation in each portrait the connection to a person’s guidance is strengthened. The drawings may be considered a “Consciousness Amplification Device” creating an energy portal between dimensions. Check out Susan’s interview on Psychic Episodes from October 2018: You will get an explanation and little bit of history (almost) in person, about 6.38 minutes in….